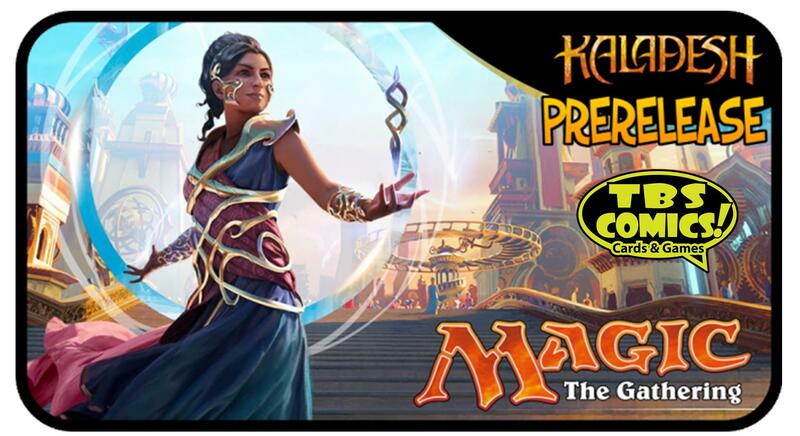 Magic the Gathering Kaladesh Pre-Release Weekend! You are here: / Magic: The Gathering / Magic the Gathering Kaladesh Pre-Release Weekend! We have a fun weekend of Magic scheduled. 4 PRE-RELEASE events throughout the weekend!